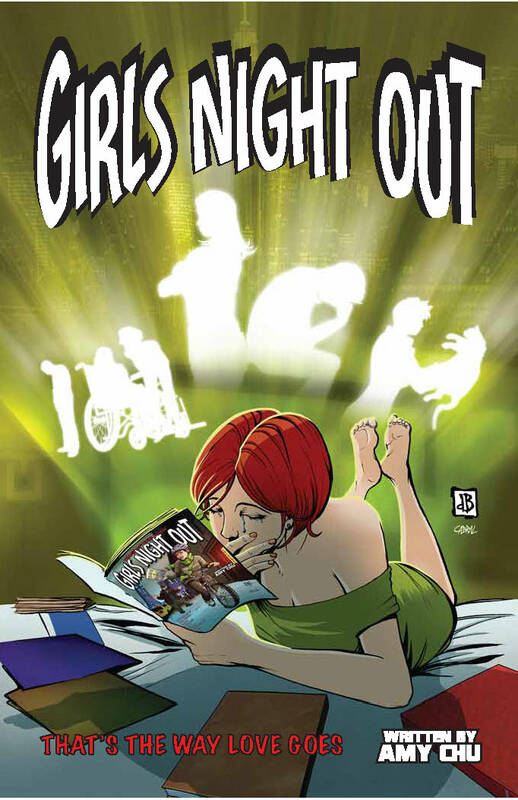 The third volume of Girls Night Out stories is out! Written by Amy Chu with bonus stories by rising talents Marta Tanrikulu and Ellen Goodlett. Available at Rickert & Beagle, Speeding Bullet, The Comic Book Shop and more!